This week is full of collaborations with other amazing designers! 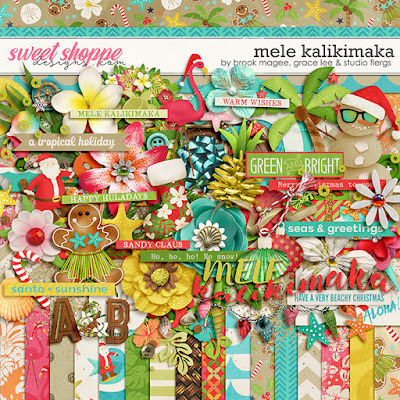 Mele Kalikimaka is a collaboration with Brook Magee and Studio Flergs. Mele Kalikimaka is Hawaiian for Merry Christmas. Are you dreaming of a warm, tropical Christmas? sand, surf, sun and sandmen! This cute dip is filled with hand drawn characters, and lots of amazing and unique elements. Perfect for your tropical vacation and those Christmas days spent in the warmer weather. Available HERE for 25% off this week. 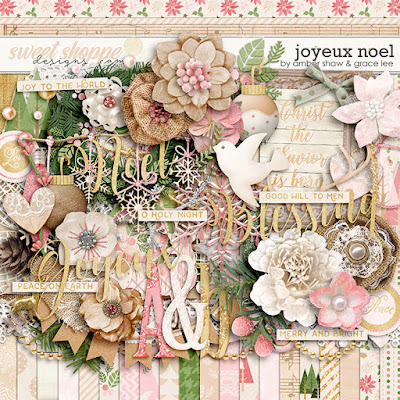 Joyeux Noel is a collaboration with Amber Shaw. 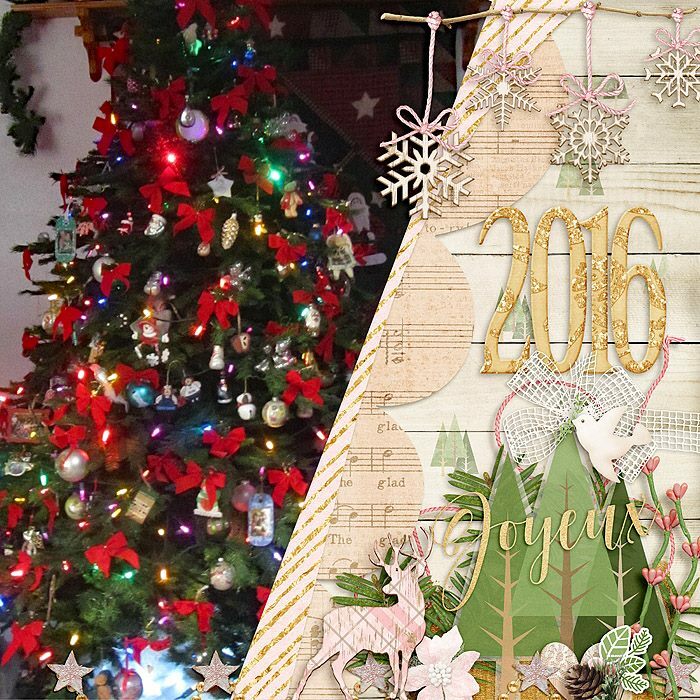 Inspiration and elegance find a marvelous match with Joyeux Noel. White and gold meet pink and green with lots of glitter and a touch of sparkle in its beautiful papers. 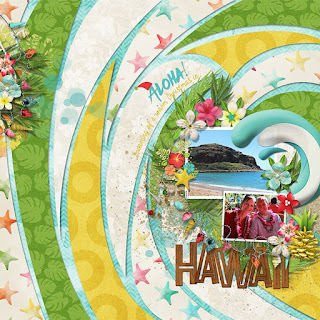 Elements include a dove, flowers, ornaments, word art and more. 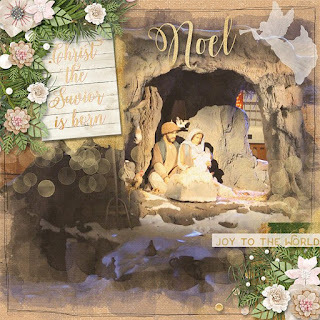 The hear of Christmas is found in its inspiring message and the richness of tradition. 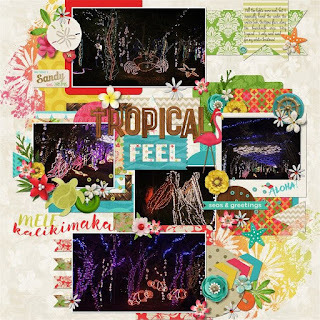 If this sounds like your kind of holiday, grab this digital scrapbook kit today! Joyeux Noel: Cards contains 10 cards (8) 3x4 and (2) 6x4. But the best deal is the complete bundle! 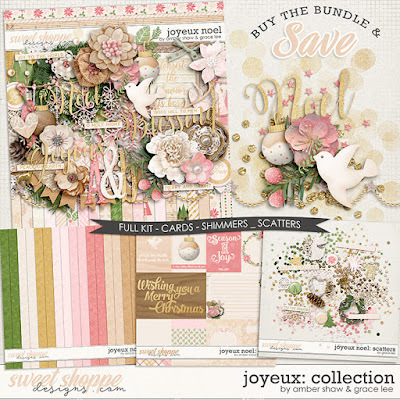 Joyeux: Collection contains Joyeux Noel kit, cards, shimmers (16 shimmery shiny embossed digital papers) and scatters. 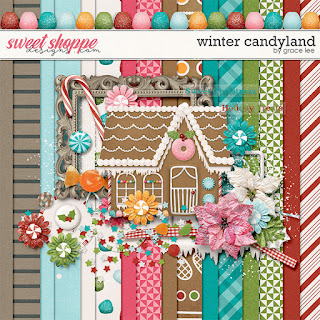 Winter Candyland is all about the sweet and yummy treats of Christmas. 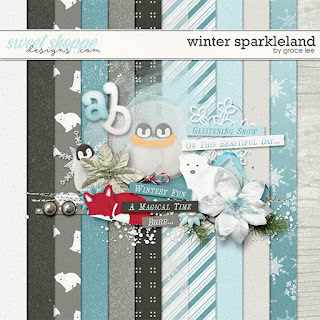 Winter Sparkleland is a cute mini kit filled with furry winter animals and snowflakes. 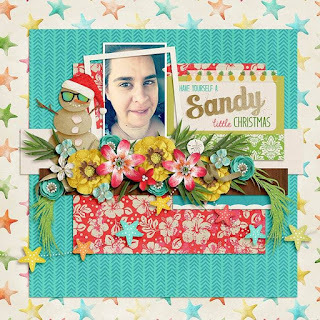 Spilled Treasures: Festive is an element pack filled to the brim with Christmas Joy! 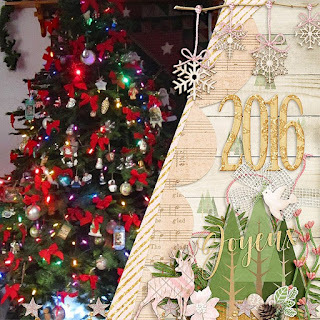 Spilled Treasures: Flurries is an element pack that will instantly add festive little touches to your pages. There are countless ways to mix and match them both!